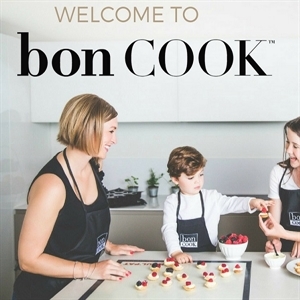 If a Consultant decides to cancel her or his relationship with bon COOK, the Consultant may return any “resalable” contents from the original kit for a refund within 90 days of enrollment. You are required to ship all returned product back to the company at your own expense. 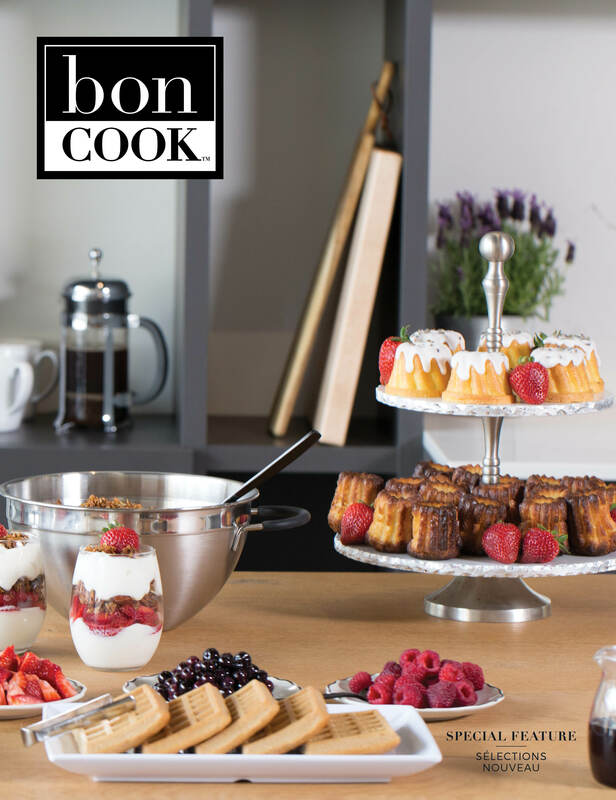 bon COOK is not liable for any damage or loss of returned product. Please use a qualified carrier, send it to the correct address, and package the return carefully. 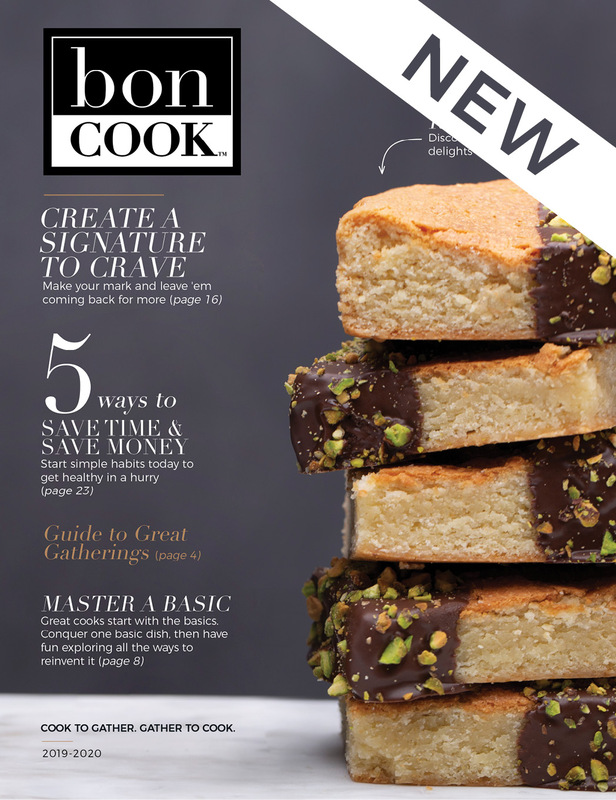 No refund or credit will be issued until product has been received, reviewed, and logged back into the current inventory of bon COOK. A Consultant Support Specialist will process the return. Credit will be issued only to the credit card used to purchase the starter kit, and may take up to 10 business days to show as a refund once the return has been authorized by bon COOK. The Information We Collect: This notice applies to all information collected or submitted on the BonCOOK website. Contact information collected from parties that contact us requesting more information about Cooking Parties, becoming a Consultant or other general inquires will be forwarded to the Independent Consultant that will handle this request. The Way We Use Information: We use the information you provide about yourself when placing an order only to complete that order. We do not share this information with outside parties except to the extent necessary to complete that order. BonCOOK reserves the right to reveal this information pursuant to a valid subpoena or court order. Third-Party Websites: This website may provide links to third-party websites. Any such links are provided solely as a convenience to you. BonCOOK has no control over these websites or their content and does not assume any responsibility or liability for these websites. BonCOOK does not endorse or make any representations about these websites, or any information, materials, or products found thereon. If you access any of the third-party websites linked on this website, you do so at your own risk.